We are excited to announce that ZIGsZEN will be offering high-quality hair extensions. 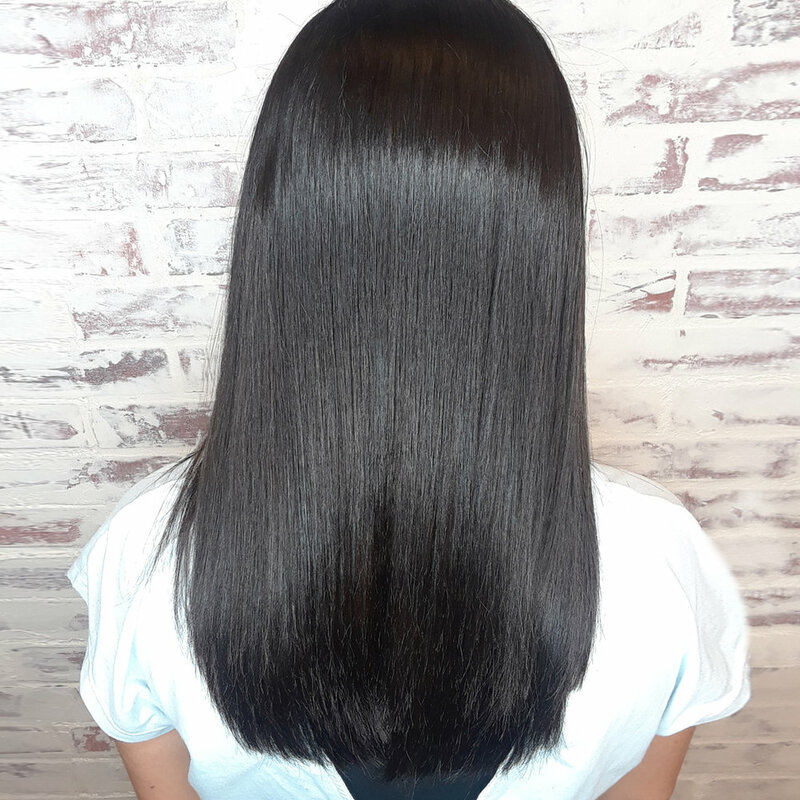 Whether you are looking for ultra volume, length, or a pop of color, we will have a full line of natural hair extensions that won’t damage your hair or show through. Stay tuned for more information of this exciting new service! Brides and Grooms - make your appointments now for you and your bridesmaids and groomsmen. 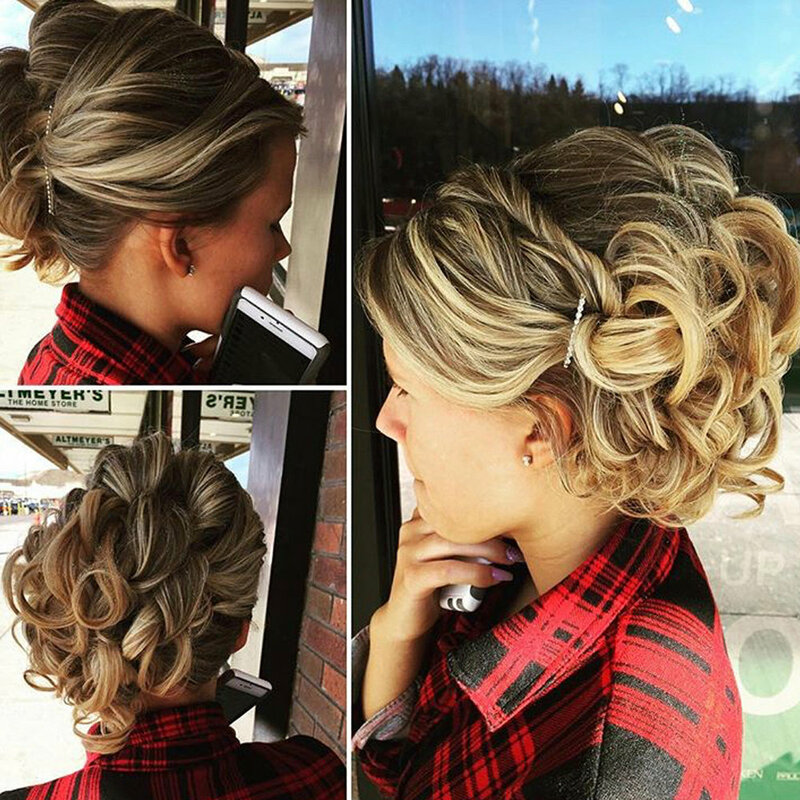 We will create the perfect look for your special day. Our entire team specializes in blowouts & up-dos, plus we offer full makeup services by Celebrity Make-up Artist, Patty Bell. And for the Groom and Groomsmen, get that cutting edge look with our custom cuts and shaves. It was important to ZIGsZEN to hire the right staff in order to create a unique family environment where the artists could thrive and the clients would feel welcome. We encourage the team to get to know everyone’s clients, not just their own. Everyone here will give you great service so you can FEEL YOUR BEST. Ziggy has always had a vision of how a salon could be and is excited to welcome you to a totally new experience. Ziggy is a master stylist who is a pacesetter in the salon industry. He has always taken the lead with his ideas and innovations and has devoted his entire life to the art and continuous learning. His dedication to his clients is meaningful and he always goes above and beyond with his 37 years’ experience and creativity. He loves learning from others as well as cultivating new talent which is why people keep coming back! Lexie has advanced training in Balayage and easy, flowing cuts. Her specialties include dimensional, vivid and unique color techniques. Her upbeat personality paired with her devotion to her career allows her clients to receive a memorable experience every visit. Lexie is a Pittsburgh native who trained with Ziggy to hone her skills and is a graduate of Bella Capelli Academy. She enjoys spending time with her family and pets. In addition to serving in the Navy, Adrienne has a background in art education so she brings a unique perspective to create artistic styles for her clients. She studies facial shapes and overall balance to achieve an individualized look. Her styles tend to be soft, natural and fun. Throughout Adrienne’s 13-year experience, she has attended trade shows and classes specializing in extensive color and cutting techniques with Wella. She also has expertise in balayage, waxing and Halo hair extensions. She continues to educate herself and her guests on the latest trends and products. Healthy, beautiful hair is her #1 priority. Tracy’s styles tend to be trendy and up to date with an emphasis on natural texture to best suite her clients’ lifestyle. She is always up for change and loves to offer ideas that are unexpected. Thinking outside the box, she likes to give her clients that little edge to even the most laid-back looks. Throughout her 9 years of experience, she has continued her education by attending a private class in New York City for Wella along with numerous trade shows and industry salon product classes Sebastian and Aquage. Tracy has a broad product knowledge and loves to pass on that knowledge to her clients. She also has expertise in balayage, waxing and Halo hair extensions. She enjoys travel, trying new restaurants, and she loves to hike with her Boston terrier named Frankie. Through the last 10 years in the men’s grooming business, JC has set industry standards by way of supplying the leading trends and looks to those who who appreciate a special attention to detail. 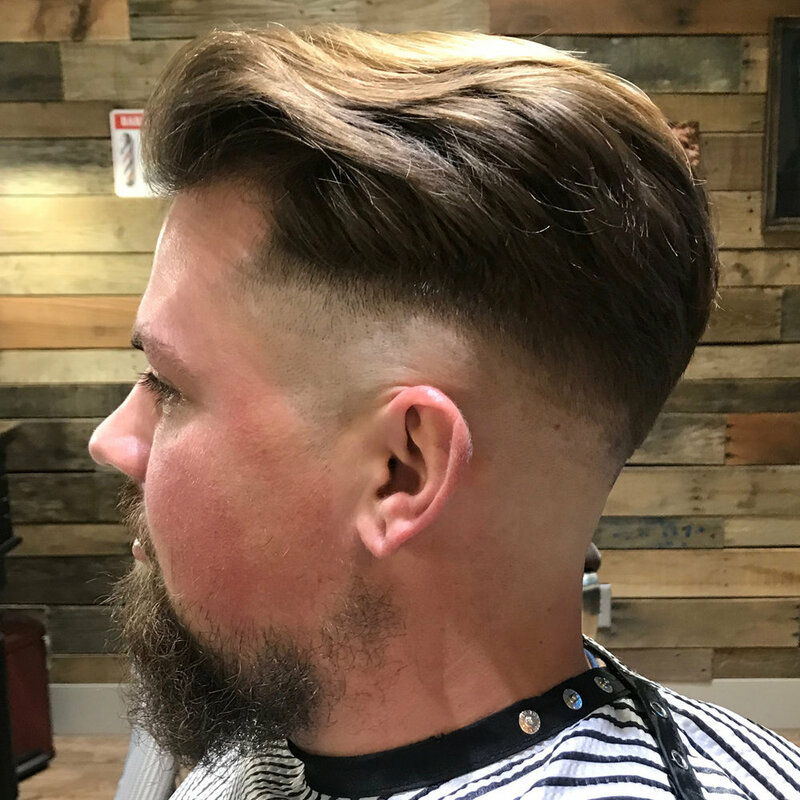 Through mastering the art of men’s hair cutting, he not only provides industry leaders with education, he utilizes his own artistic approach to ensuring everybody who sits in his chair a customized look that fits the lifestyle specifically tailored for the individual. Julia has a passion for craft haircuts that guys are looking for as well as the nostalgic tradition of the hot lather and hot towel treatments. Her clients always leave feeling there best with a fresh, custom look. She has the ability to bring a vision to reality with her specialty cuts and styles. Julia has 26 plus years in the industry with a specialty in custom cuts for men and boys. Julia trained at The Aveda Institute of Minnesota. She is a New York native and enjoys calling Sewickley her home with her husband and two children. Stephanie truly appreciates the artistic aspect of being a hair stylist. She takes great pride in her ability to study a client’s facial features and hair conditions to provide a style specifically tailored for that individual. Stephanie is from Pittsburgh returning to the North Hills as she has formerly been a Designer Stylist at Azemi Salons for five years. She is always learning about new hair trends to keep her clients on the cutting edge. A devoted mother, Stephanie loves spending time with her two daughters and loving boyfriend. In addition to being the salon coordinator, Bree loves giving each guest individualized attention and a unique look. Her specialties are Keratin Straighteners, blowouts and men’s clipper cuts. She is a graduate of Bella Capelli and is certified through Muse Beauty with Debra Deitrch. She continues to study with Ziggy and is passionate to learn even more about this exciting industry and the latest techniques and trends. She loves spending time with her three dogs, her family and loving boyfriend. Bree also loves being outside and being a tomboy! Patty Bell is an award winning makeup artist, state licensed esthetician and member of the New York Hair and Makeup union, which has allowed her to work on over 50 different film and television projects throughout her career, including: The Dark Knight Rises, Perks of Being a Wallflower, Mister Rogers Neighborhood, CNN, Mindhunter, The Young and The Restless, Jeopardy and Sunday Night Football. She is highly active as an industry influencer working with many tv stations, commercial brands, photographers, designers, models and countless Hollywood celebrities. Patty is current a Lead Director with Limelife by Alcone cosmetics where she enjoys teaching women how to look and feel their very best. Call to schedule a makeup session for weddings, special occasions or just because! Drop us a line, ask us anything! Sign up to be the first to know about special events and new services at ZIGsZEN Salon & Grooming Lounge.